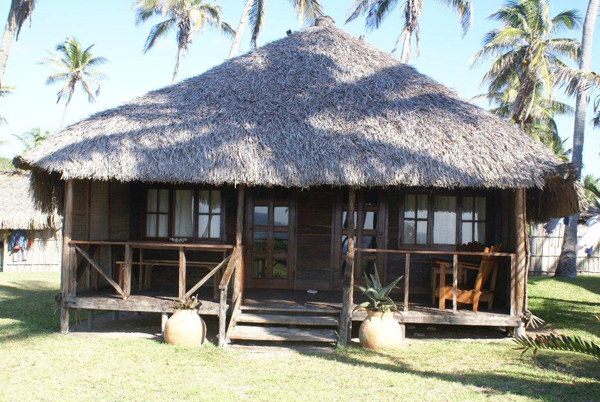 Mozambique is known for being the most affordable beach holiday destination in the world. Casas is ideal for large groups of travellers such as corporate getaways and large families. The eight sleeper Casas are spacious with four, elegantly styled bedrooms, a lounge of matching quality and flair as well as a cosy kitchenette. Guests have daily access to fresh linen, towels and even mosquito nets. It’s the perfect place to spend time relaxing, unwinding and revitalising the spirit and soul. With the most wonderful view and bounty that Mother Nature has to offer; the Casas is a perfect example of the heart within a masterpiece for your soul. It’s the place to drink in inspiration and peace. This venue is more than just a holiday destination; it’s a place to rejuvenate.